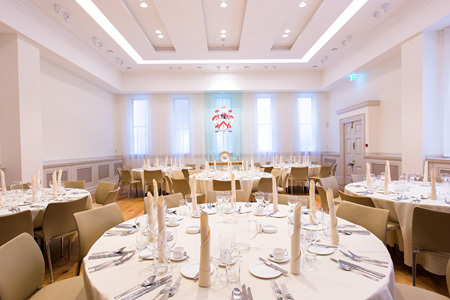 This beautiful event space on the ground floor with high ceilings, period features and natural daylight, provides a luxurious environment for dinner, receptions and conferences. 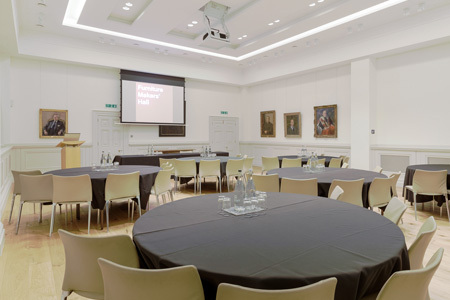 There is also a fully integrated AV system for meetings with front projection and retractable screen and for parties the room can accommodate dancing for up to 120 guests. Outside there is a large open reception space for refreshments. 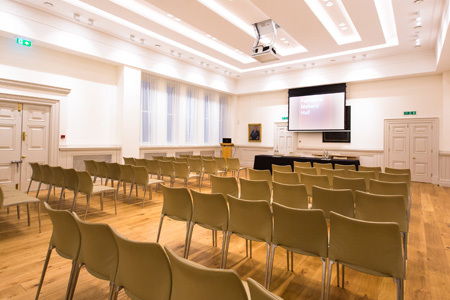 Up to 120 delegates can be accommodated in a theatre style set-up, with catering served in the reception area. 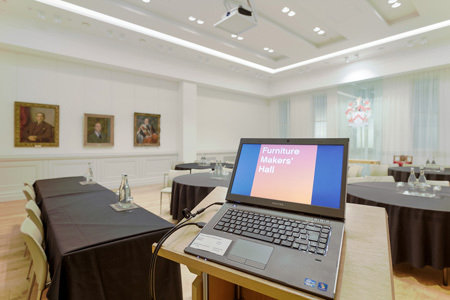 Alternatively, the room can be set up boardroom style, or as an open U for workshops and presentations. The room has fully integrated audio visual and WiFi. Other business services can be provided by the on-site event management team. 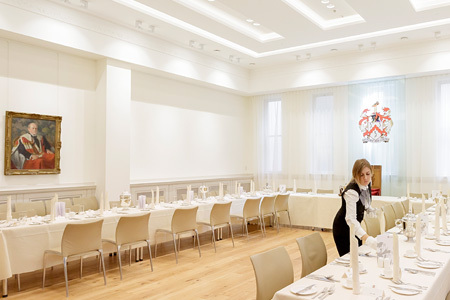 With its open, elegant design, this superb room can comfortably accommodate dinners, parties and receptions for up to 120 guests depending on the layout of the room. 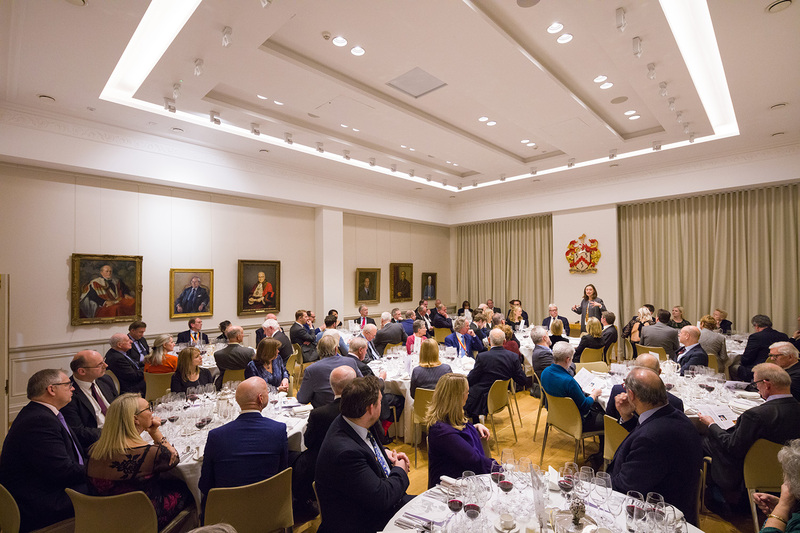 There is a delicious range of menus and catering options available and your Events Manager will be on-site throughout the function.